Chie, 7L3PFH (YL) will be active as KH0TG from Tinian Island, IOTA OC - 086, 26 December 2018 - 1 January 2019. She will operate on 160 - 20m. SEKI CHIEKO, 4-731-6 SAKURAGI, Omiya-Ku, SAITAMA-C.SAITAMA, 330-0854, Japan. Nick JL1UTS and XYL Chieko 7L3PFH will be active from Saipan Island, IOTA OC - 086, 14 - 22 October 2017 as KH0TH and KH0TG. They will operate on 80, 40, 30, 20, 17m CW, SSB. NICK SEKI, 4-731-6 SAKURAGI, OMIYA-Ku, SAITAMA-C.SAITAMA, 330-0854, Japan. 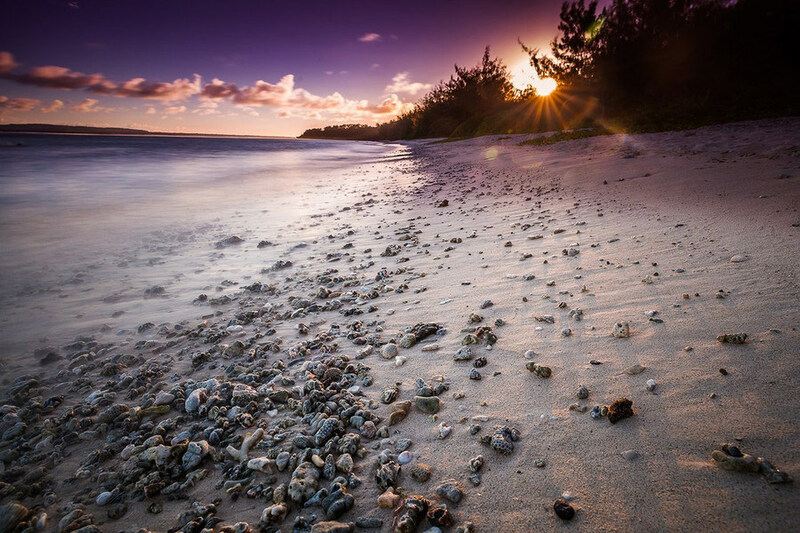 Saipan Island. Author - luxindong1986. 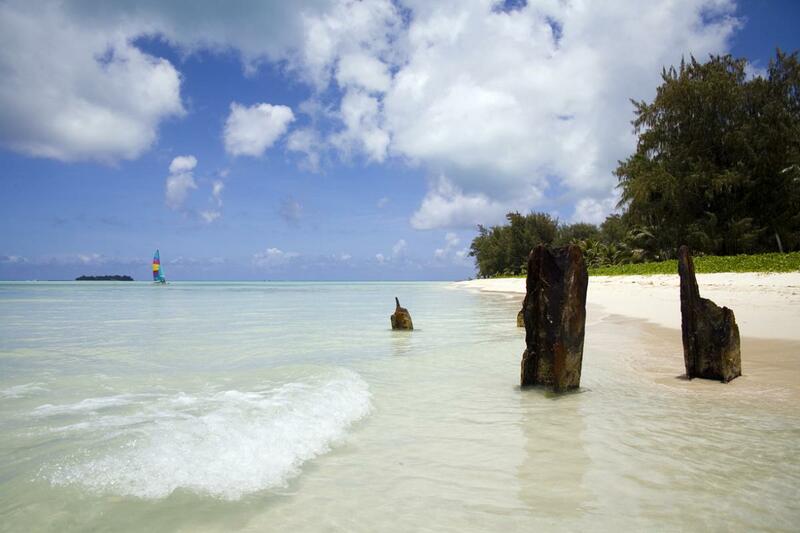 Saipan Island. Author - Bonnie Savage. KH0TH KH0TG. 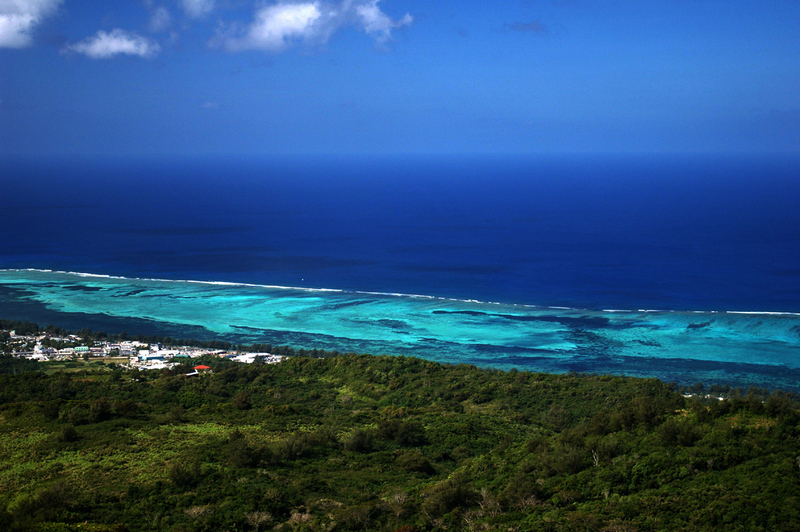 Where is Saipan Island located. Map.